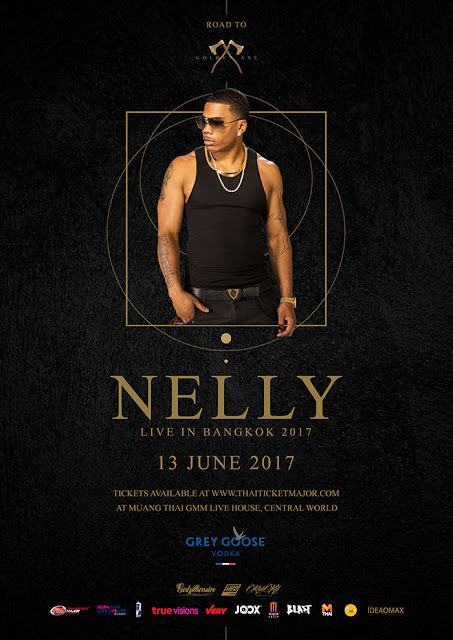 UPDATED 16 May 2017 - Nelly's debut performance in Bangkok which was originally slated for this Wednesday, 17 May will now take place on 13 June 2017 at Muang Thai GMM Live House, Central World. Promoter Godzillionaire Entertainment announced the new date last Sunday and has cited “a conflict in [the] artist’s personal schedule of a family matter” as the reason behind the postponement. All tickets bought previously will be VALID for this show. Bangkok, look out! 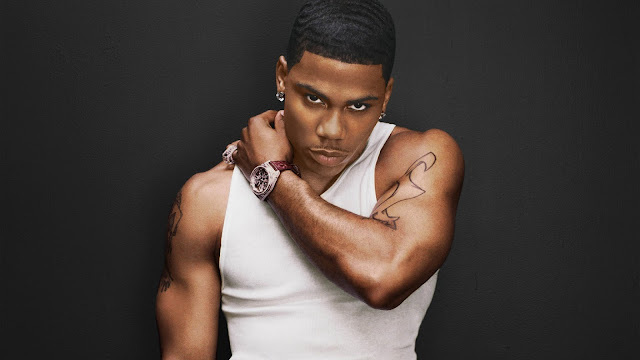 Cos’ it’s about to get hot in herre! Get ready to welcome Grammy-winning rapper Nelly in Bangkok for the first time ever to perform a really hot and steamy live performance at Muang Thai GMM Live House in CentralWorld on Wednesday, 17 May 2017. 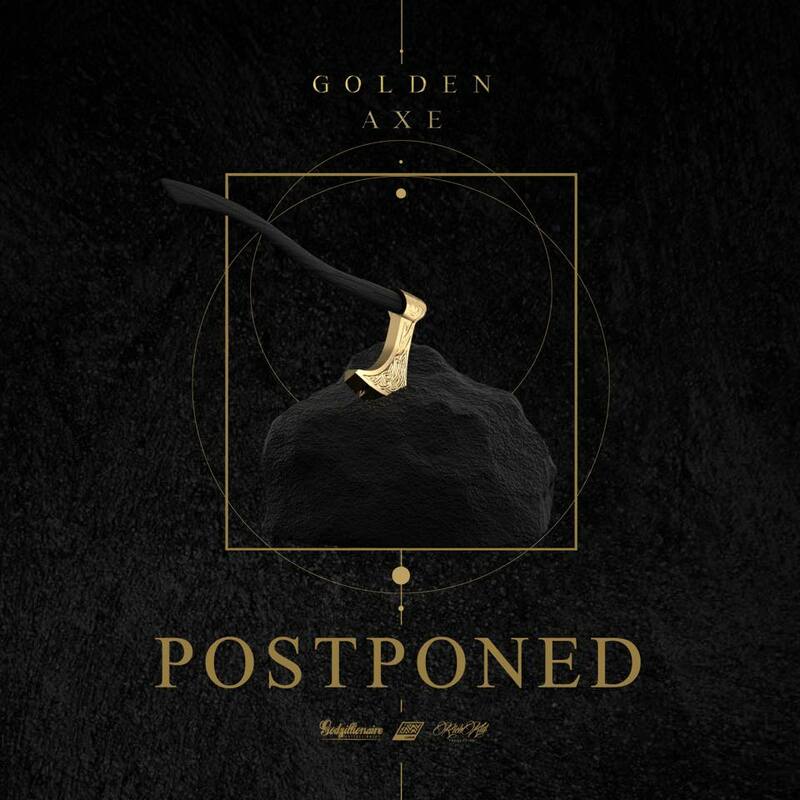 Nelly’s show in Bangkok was supposed to be a part of an inaugural music festival called the Golden Axe Music Festival with NYC hip hop group Wu-Tang Clan as the headliner. But the new festival has been postponed to a later date due to an agreement with a deemed competing event held concurrently on May 19-20. Nevertheless, the show with Nelly will still go on and is now dubbed as “Road to Golden Axe Music Festival Nelly Live in Bangkok”. 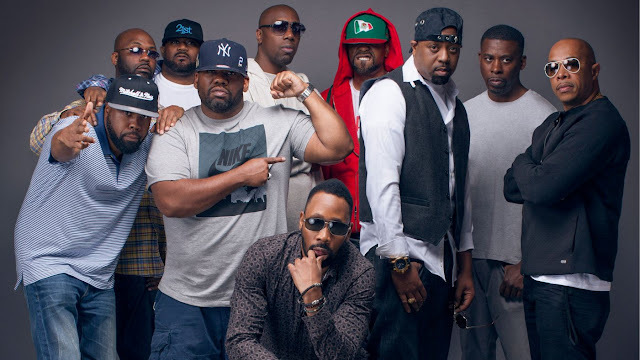 According to the organiser, the real date of the festival will be announced soon and Wu-Tang Clan will still join the festival’s debut. Tickets for Nelly’s show are priced at THB1,500, THB2,500 and THB45,000, which is available for purchase via thaiticketmajor.com.